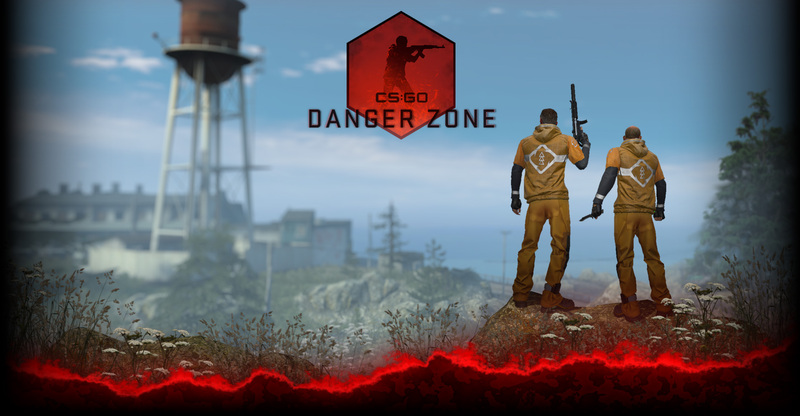 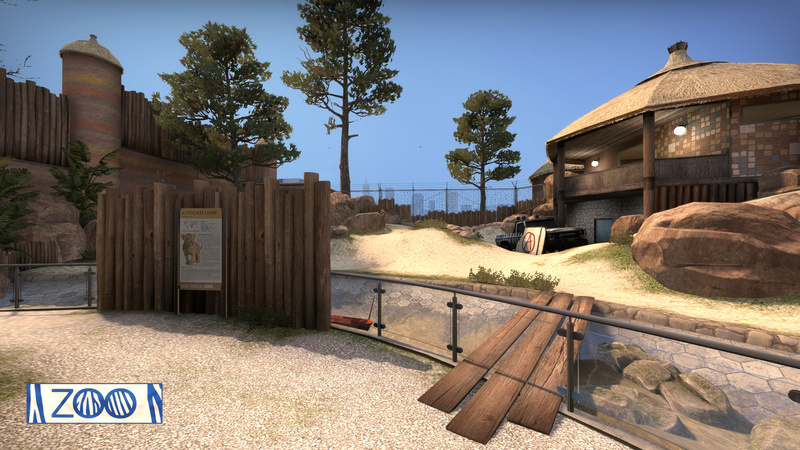 In today’s update we are saying goodbye to two Community-created maps – Subzero and Austria. 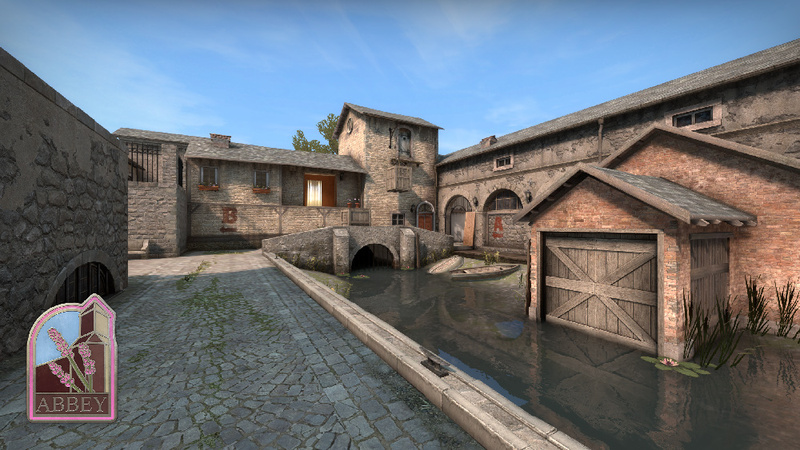 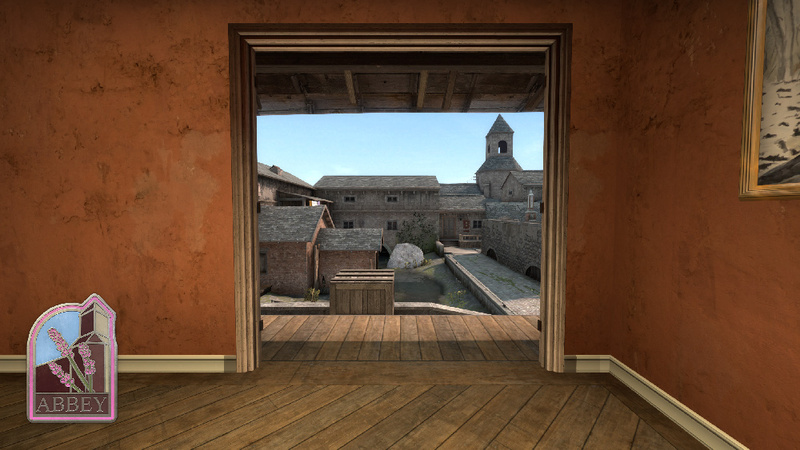 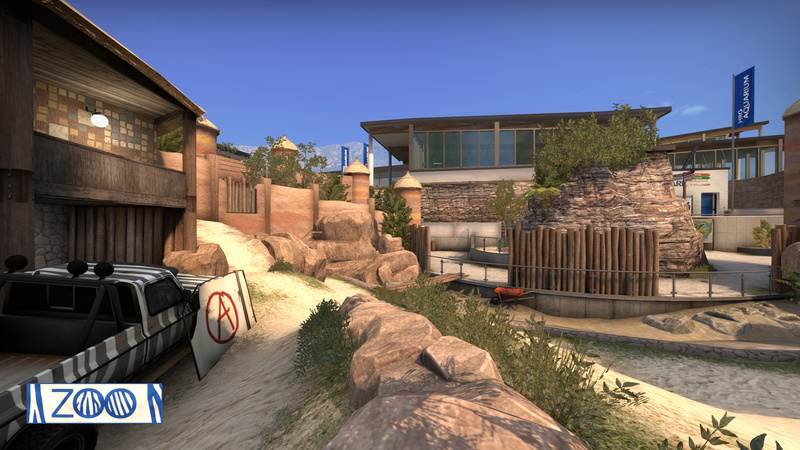 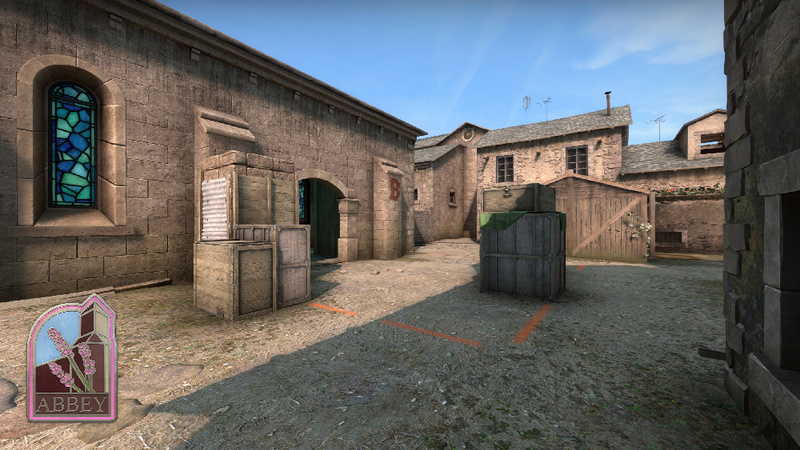 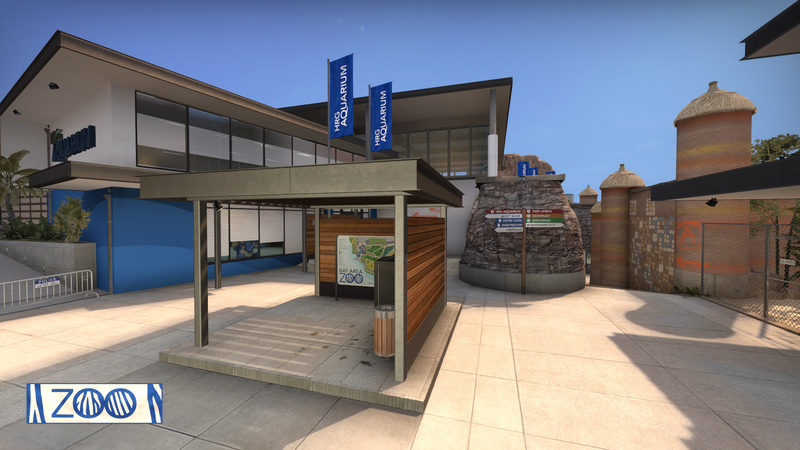 In their place we are adding two new maps; Abbey, a bomb defusal map set in a Mediterranean village, and returning to CS:GO from a three year hiatus, we’re bringing back a community favorite, Zoo! 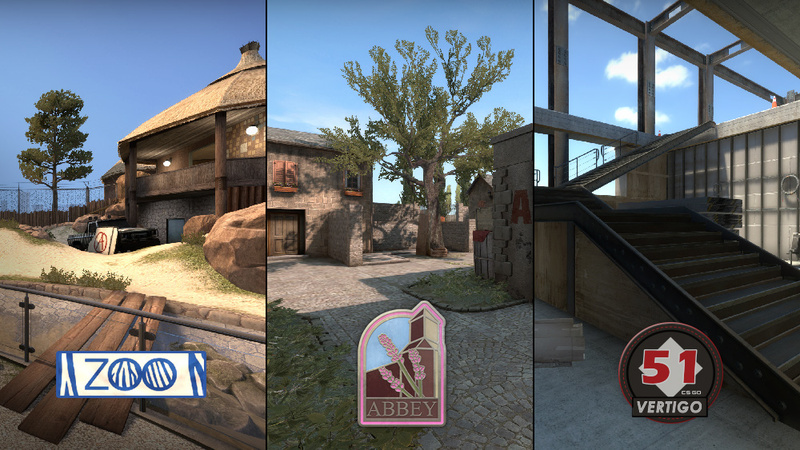 These new maps are only available in Defusal Group Sigma for Casual and Deathmatch, but in the coming weeks they’ll be added to Competitive matchmaking. 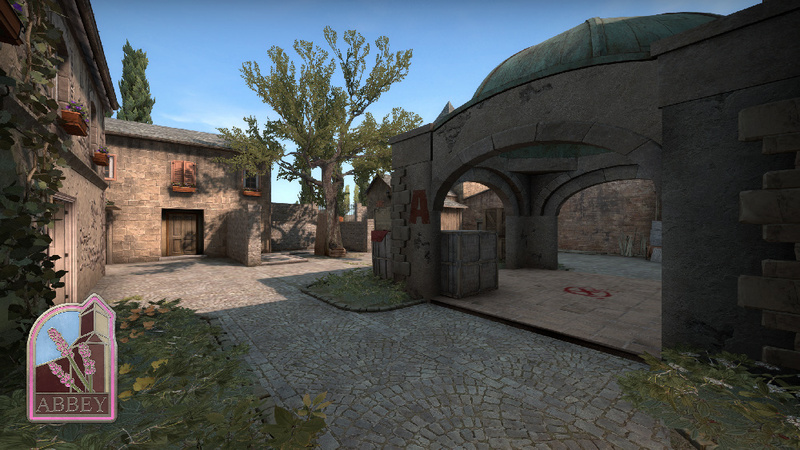 As with previous Community maps, be sure to vote on your favorites with your play time. 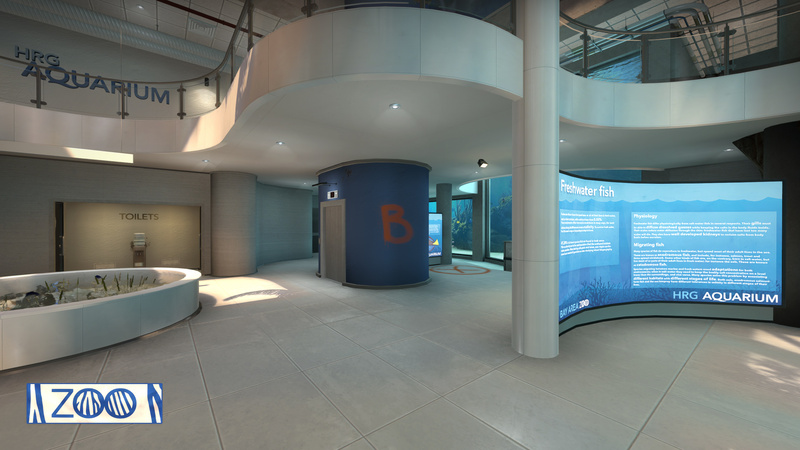 51 stories up you’ll find the newest Wingman location – a revised version of Vertigo’s B site. 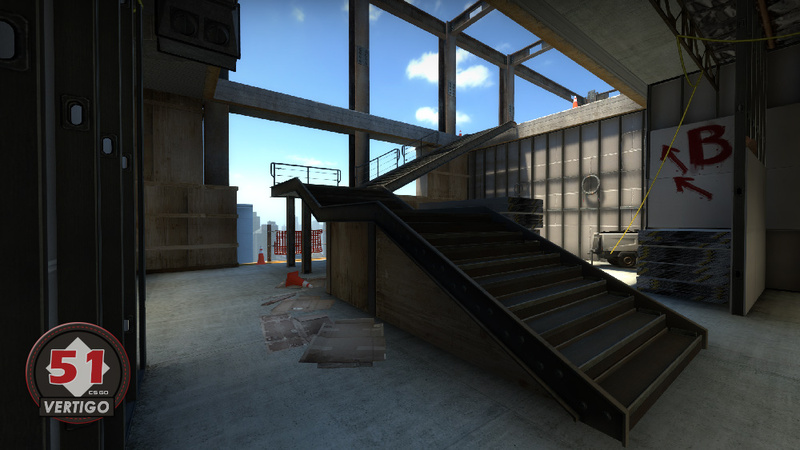 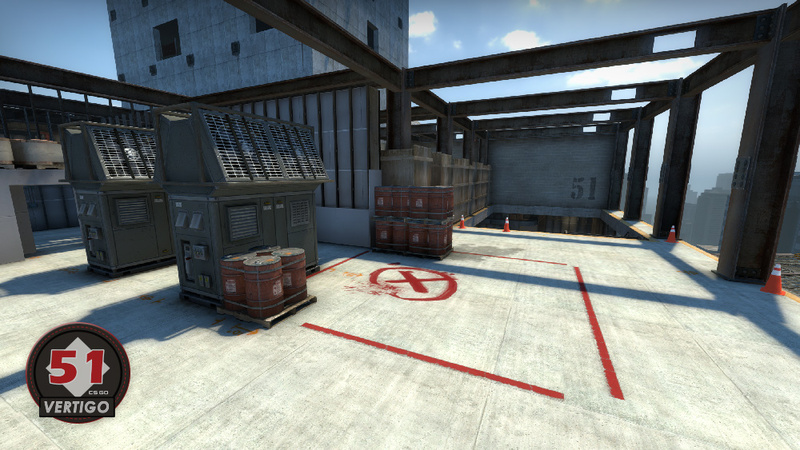 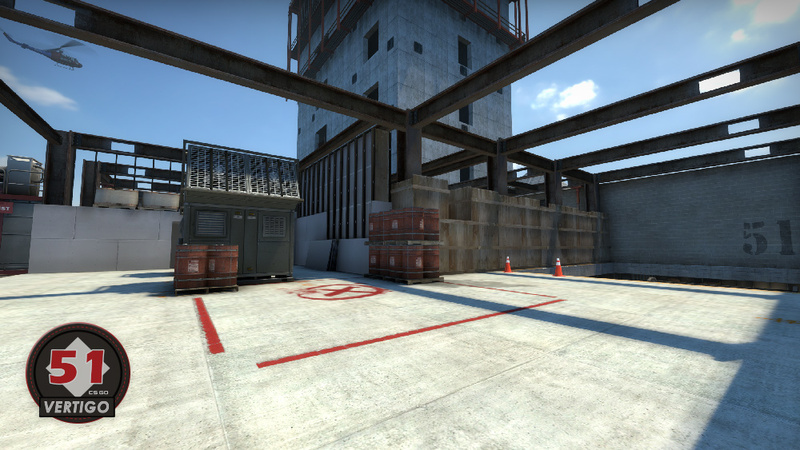 Terrorists can make their way to the site three ways; by climbing an exposed staircase from T spawn, by moving through a new boost window, or through CT spawn. 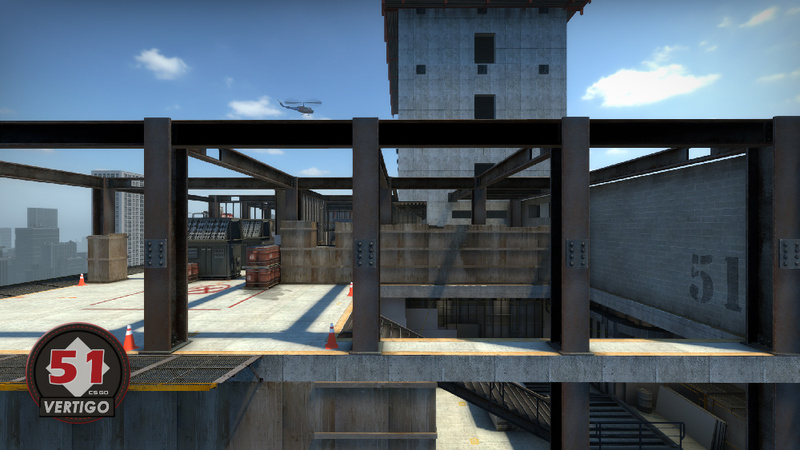 Counter-Terrorists will need to utilize utility, teamwork, and steady nerves to keep the site secure. 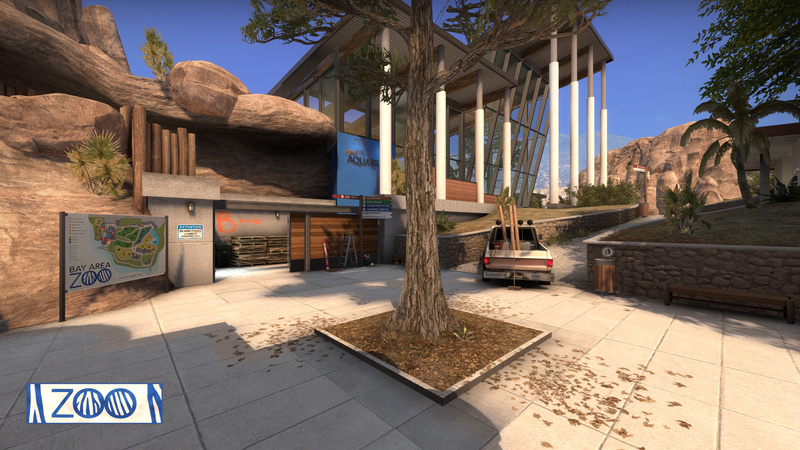 A local news helicopter is standing by to capture the action, so get out there and play!